The Restoration Team is a dedicated group of volunteers that care for the historic mansion and its surrounding grounds. All ages and abilities are welcome to join, there are projects for all! No special tools or skills required, although gardening gloves are recommended in the Spring, Summer and Fall. You may know that the Academy has a small staff that is supported by a great team of volunteers and interns. Projects include filing, database maintenance, graphic design, writing and researching the history of the Lyon Family and 1441 East Avenue. For more information about how to volunteer for administrative opportunities, please email info@raom.org. Do you love planning parties? If so join the Academy and the Rochester Medicial Museum & Archives Gala Committee and help us plan our fundraiser and holiday celebration! The Committee is a 3-5 hour commitment each month with the option of more. For more information please email info@raom.org. Rachel is currently interning with The Rochester Academy of Medicine from January until May. 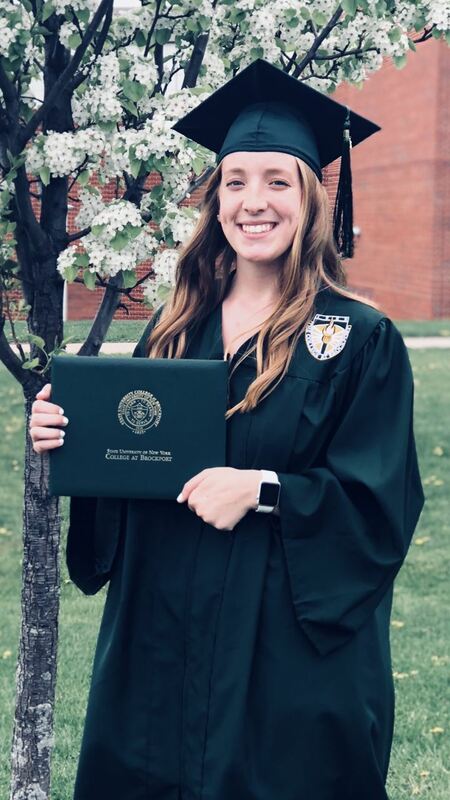 She has recently finished her bachelors degree through The College at Brockport in Public Health Education. Her main focus of work are evaluations and social media coverage. We're very excited to have her as part of our team!